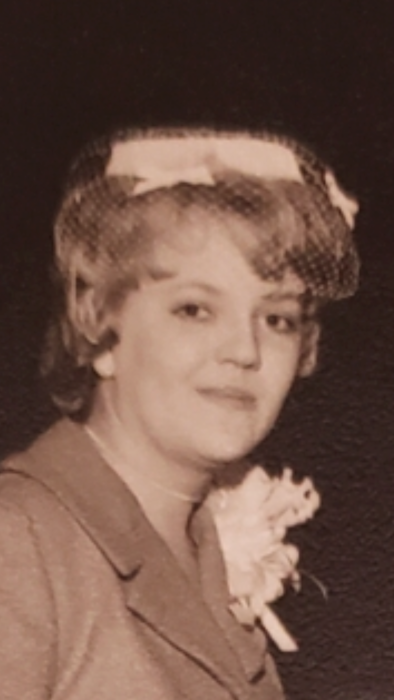 Judy Higgins, 72 passed away peacefully at her home on October 5th 2018. Her graveside service will be held October 20th at 1:00 at Waco Memorial Park. Judy was born August 9th 1946 in Waco,TX to Faye and Edwin Hommel. She married Don Higgins on September 28, 1962. Judy was preceded in death by her parents and her husband, Don Higgins. Judy is survived by two sons, Gary Higgins and wife Candice of Hewitt, Brandon Higgins and wife Misty of Granbury, two daughters Kelley Brooks and Renea Gentry of Waco, two sisters Pam Painter and husband Randy of Granbury and Francis Clay of Waco, 9 beloved grandchildren and 6 great grandchildren.